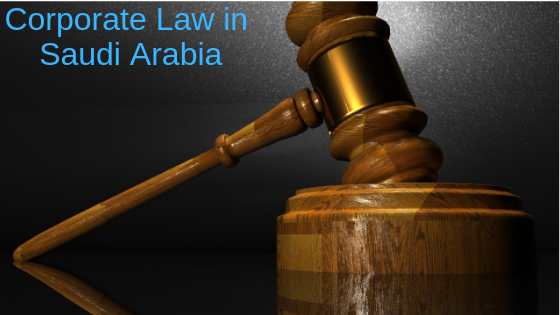 There have been notable developments in the corporate law (Saudi Companies Law) in Saudi Arabia. If you are an investor who is interested in establishing a business in Saudi Arabia, it is important that you understand the corporate sector to avoid unnecessary inconveniences issues. Below is helpful information about the new Companies Law in the Kingdom. According to the new law under article 224, existing companies are given 12 months to ensure that they bring all their activities into compliance with the law. Existing companies still need to comply with this new law until the 12 months are over to avoid penalties that are applied to offenders of the law from the Effective Date. The Capital Markets Authority (CMA) as well as the Ministry of Commerce and Investment (MoCI) determine particular provisions which apply during the interim period. Templates are available on MoCI website such as articles of association (AoA). Also, the website includes templates for bylaws for joint stock companies and different types of companies. These templates were made to help companies set up their constitutional documents in a fast and easy way. Articles 182 – 186-dealing with Holding Companies. New procedures and effects where losses reach 50% of capital. In 2015, the Saudi Arabian General Investment Authority (SAGIA) announced that foreign companies can set up a 100 percent foreign trading companies. After the Saudi Vision 2030 was announced, the Saudi Council of Ministers made changes to the implementation. It was later announced that only large international companies qualify for 100 percent foreign ownership. With the numerous procedural and regulatory changes currently affecting companies in Saudi Arabia, it is important for investors and existing companies to understand the changes made in Corporate Law (Saudi Companies Law). It is advisable to review these changes quite often to stay informed and to act accordingly. Guidance regarding corporate law in saudi arabia.